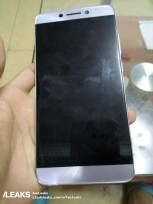 LeEco's next flagship, the Le Max 3 is due for announcement soon and we just got our best look at it courtesy of a bunch of photos shared by SlashLeaks. 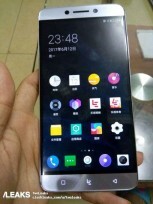 The photos show a design we've been familiar with already and one that looks close to the Le Max 2 from 2016. 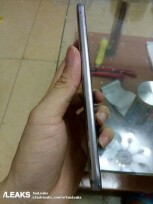 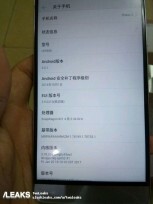 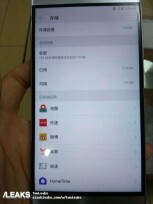 There's a large screen on the front (rumored to be 5.7") with nonexistent side bezels. 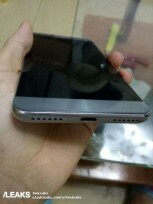 There's a dual-camera and fingerprint scanner on the back. 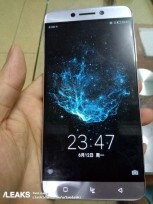 The images reveal the phone has 128GB of storage and 6GB of RAM although there will be a 64GB model too and there's talk of a model with 8GB of RAM too. 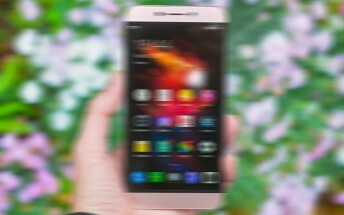 Looks like the Le Max 3 will forego the latest Snapdragon chip in favor of the Snapdragon 821 which is still quite capable even by 2017 standards. 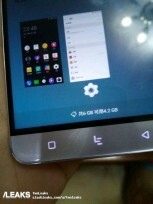 Finally we've already heard that the LeEco Le Max 3 will feature some sort of AI assistant on board though the leaked images neither confirm nor deny it. 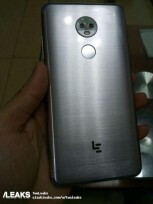 It was expected of LeEco to unveil the Le Max 3 on April 11 but that didn't happen and there's no word on when the phone will make its debut. 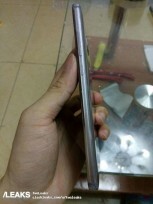 Thanks, Abhin for the tip!